The Youth Cares Committee is a group of energetic young students, representing Port Hope High School, Cobourg Collegiate Institute, St. Mary Secondary and Trinity College School. These students are busy planning events to raise funds for the purchase of new medical equipment for our community hospital. Students are required to plan and execute events within their school as well as a main event all together as a committee. 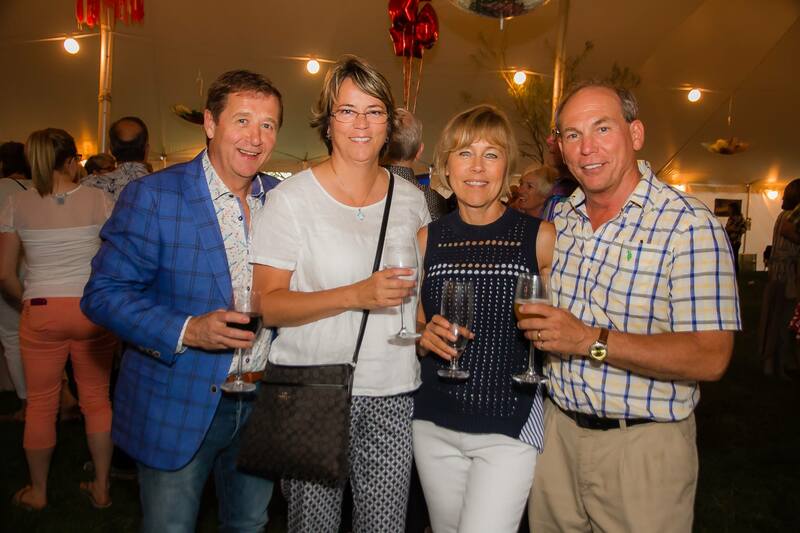 Members also volunteer at various events supporting the Northumberland Hills Hospital Foundation. In return, these students are offered opportunities to better understand careers in the medical field, how to plan and execute a special event, and just as important is the opportunity to support our community. For information on how you can join the Youth Cares Committee, please contact Natasha Jacobs at (905) 372-6811 ext. 3065 or by email at njacobs@nhh.ca.